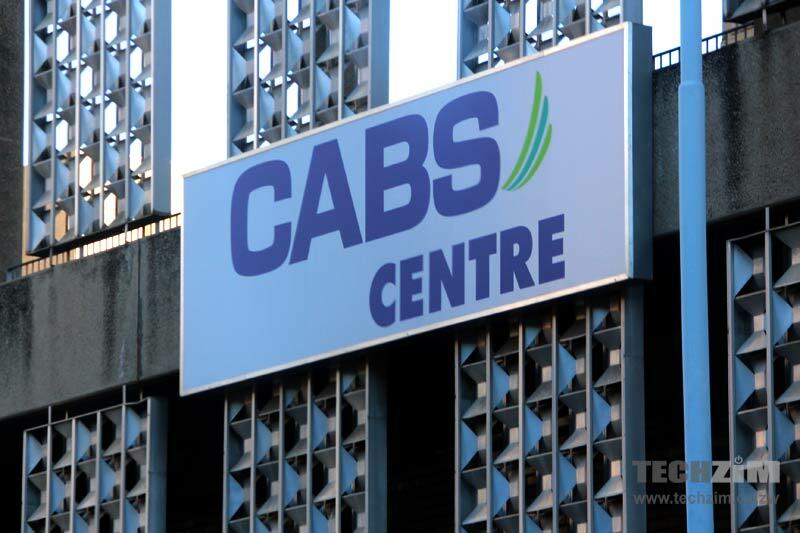 An email late Friday, but dated 23 June, sent out to customers from Managing Director Simon Hammond, CABS has announced termination of processing of telegraphic transfers (TT), both incoming and outgoing, for individuals in USD, GBP and EUR effective 01 July 2016. This follows a similar move by NMB Bank Limited nearly two months ago when the bank also advised individual customers to seek other alternatives for incoming telegraphic transfers. Any payments made after that would just bounce back to the sender. “We will only be processing telegraphic transfers for individuals in ZAR (South African Rand) or in BWP (Botswana Pula). In light of this limitation, individual customers are advised to use the option of making payments to other SADC countries other than South Africa and Botswana, in ZAR, through the SADC Regional Electronic Settlement System (SIRESS)”. However, this latest development does not affect corporate accounts. Surprisingly, incoming USD, GDP and EUR transfers that would supposedly improve the situation are also being turned down. From a digital point of view, if this continues to spread to all the banks across the system it just complicates the situation for individuals receiving payments via local banks in USD, GBP and EUR for whatever services they may be rendering online. Individuals with web properties that have been earning money from monetization methods such Google Adsense, for example, which has been wiring to Zimbabwe via TT for sometime now will have to scout for new alternatives. Among the options available to affected individuals is shutting down current Google Adsense USD denominated accounts and reapplying for new accounts denominated in ZAR or BW, an astonishingly complicated process in itself. Steward bank is also declining international wire transfers in usd. so we bow refusing money from outside is FDI cz of what reason k money laundering. bt still I may as well open an online account in Mauritius or Cayman islans s l. think banks are taking a short tern view and creating a black market is I have outside accounts and cash rich bus put a premium on it. It shouldnt be surprising at all that they refuse incoming transfers. That’s because of there is no liquid cash backing for the electronic funds(value) being transferred. Settlement does not happen instantly, meaning that at some point when that person wants money(which could be instant) then they will not be able to get it, introducing a myriad of complications. Remember, the book value amounts have to be backed by existing liquid cash, which we dont have. …but CABS is accepting incoming tranfers for corporate customers. Should it be a surprise that they give exception to corporates that deal with large amounts, are their greatest depositors of income and have highly active accounts? There can be no individuals that “deal with large amounts” and with “highly active accounts”? …what are “large amounts” and what are “highly active accounts”?